I recently walked through a client’s rental property to assess its condition after the previous tenants had moved out. Let’s just say that there were a few problems we’ll need to address. 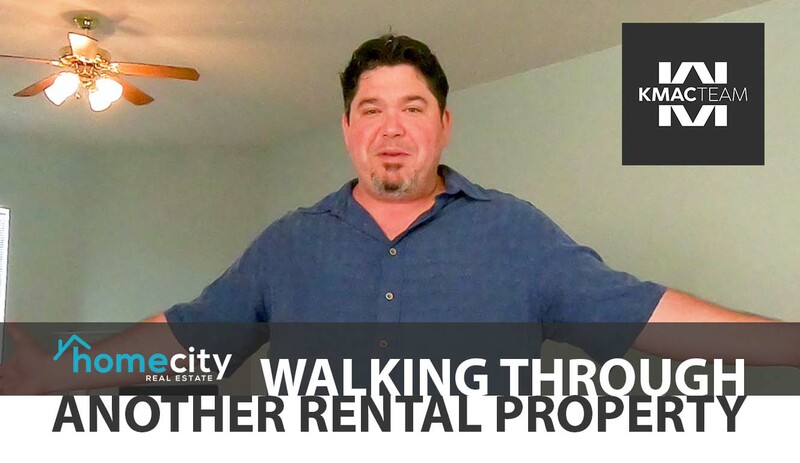 Welcome back to “Another Day in Real Estate.” Rental properties are a great way to build wealth through real estate. Someone else is paying the rent, the property appreciates over time, and you can make a lot of money. "Some of these fixes will be easy, some of them are going to require a bit of an investment." Some of these fixes will be easy, like the paint and the walls. However, some will be difficult, like the dirty A/C vents and torn-up carpet. If you have any questions for me about this property or about any of your properties or if you’re interested in getting started investing in real estate, don’t hesitate to give me a call or send me an email. I would love to hear from you.